Hip Hop is good for the soul – and it could be good for the body too! Researchers at Purdue University recently developed a need breed of implantable sensors that can be powered by the deep frequencies found in bass-heavy beats. The acoustical wave-powered biomedical sensor has been proven to monitor pressure in the bladder or blood vessels of patients when exposed to a wide range of music, although the researchers found that hip hop music works best. 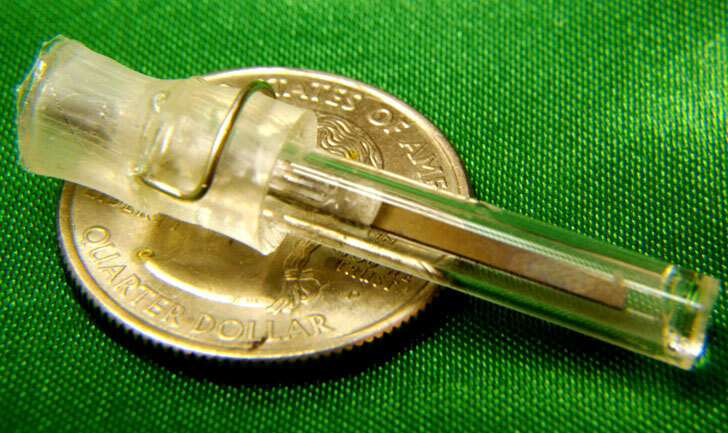 Standard pressure sensors can be implanted to monitor problem areas, but powering the miniature devices poses as an issue, as batteries eventually run out. Professor Babek Ziaie came up with an innovative solution by using a cantilever-powered capacitor that vibrates from acoustical waves. As the cantilever vibrates, it creates electricity that powers the pressure monitor. Rather than using a continual sound tone (between 2005-00 hertz works best), Ziaie’s team tested the capacitor with rap, blues, jazz and rock music as the source for the acoustical waves. The studies found that music with a lot of bass powered the cantilever best, creating the necessary vibrations for it to work. The deep basslines of Hip Hop and rap worked best, allowing the device to take pressure readings, which were them transmitted via radio signals. The patient was monitored by playing Hip Hop for a few minutes every hour to make sure their blood pressure or bladder pressure was at acceptable levels. The new device will be discussed at the IEEE MEMS conference this upcoming week in Paris. Hip Hop is good for the soul - and it could be good for the body too! Researchers at Purdue University recently developed a need breed of implantable sensors that can be powered by the deep frequencies found in bass-heavy beats. 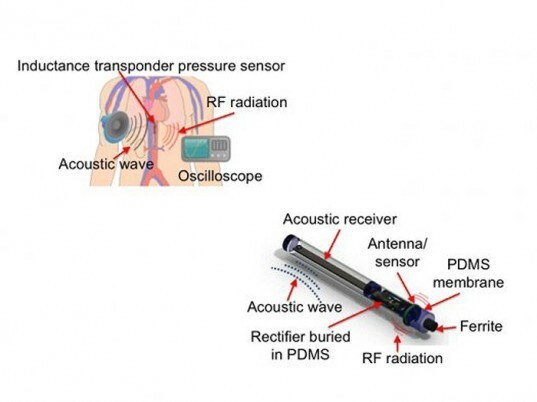 The acoustical wave-powered biomedical sensor has been proven to monitor pressure in the bladder or blood vessels of patients when exposed to a wide range of music, although the researchers found that hip hop music works best.